Keep your feet fresh and happy with these kids Lazy One socks. 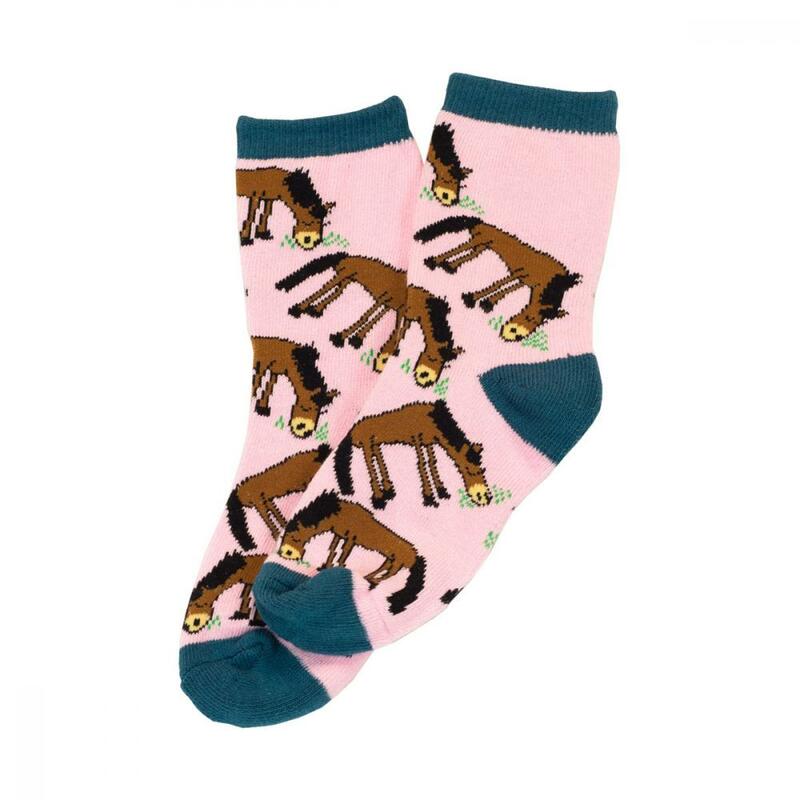 With a design to suit just about every little one, they are sure to put a smile on your little sock star. All kids socks are made using a durable blend of 75% cotton, 15% nylon and 10% spandex. 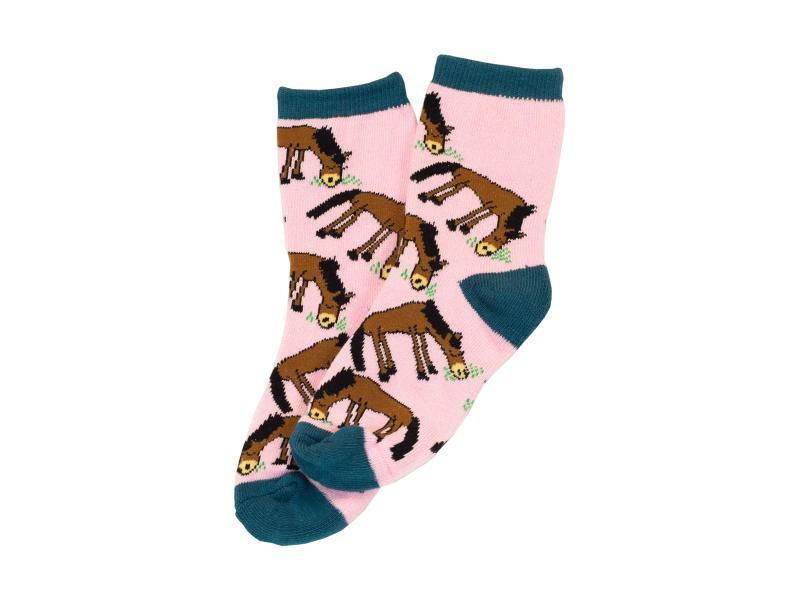 There are currently no questions for LazyOne Girls Pasture Bedtime Kids Socks - be the first to ask one!